Glycerin is a thick liquid that is actually a by-product of the combination of water and fat. Nitroglycerin, an explosive, is made by combining glycerin with nitrogen under very precise conditions. Glycerin alone is safe and nontoxic. Glycerin is created during many different manufacturing processes, such as soap making and bio diesel production. Glycerin is known for its ability to absorb and hold water, as well as its sweet flavor. 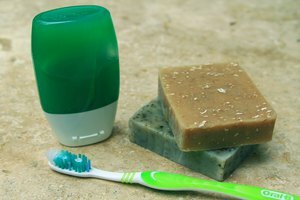 Probably the most common use of glycerin is in soap. Actually, glycerin is a natural by-product of soap production. When fat is combined with a base and water, soap and glycerin are formed. Our ancestors simply left the glycerin in the soap. 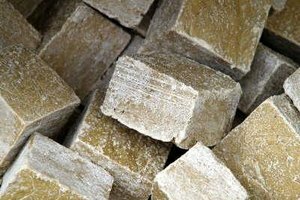 But modern manufacturers remove the glycerin to dry the bars. They use the glycerin in other cosmetics. 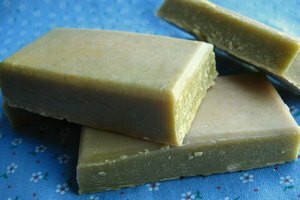 Natural or homemade soaps are often very high in glycerin. Glycerin helps the skin maintain a natural water balance without oils. Glycerin soap makes a great acne cleanser because it keeps the skin from drying out without clogging the pores. 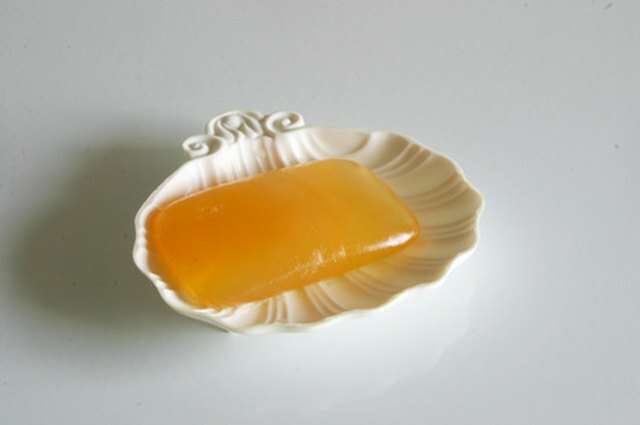 Used alone, or with a facial brush or washcloth, glycerin soap clears oil, dead skin, and other contaminants. According to Dr. Wendy Bollinger Bollag of Vanderbilt University, there is evidence to suggest that glycerin may aid in the healing of skin diseases such as psoriasis and eczema. The water-retaining benefits of glycerin appear to contribute to healthy skin cell maturation. Glycerin alone, or mixed with other compounds, makes a great moisturizer. Because of its ability to draw and hold water, it prevents skin from overdrying. Because it is non comedogenic, glycerin moisturizes without clogging pores. The moisturizing benefits of glycerin are not limited to the skin. 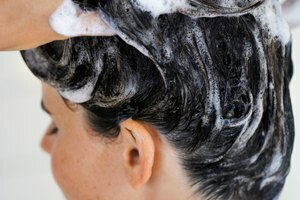 Dry or frizzy hair also benefits from the use of glycerin. Glycerin not only holds and draws moisture, but it also helps the outer layer of the hair shaft lie down. This gives hair a shinier, sleeker appearance. Glycerin is not only nontoxic, it is used in many foods. Its sweet flavor is used in place of sugar in many low-carb products. A type of sugar alcohol, glycerin has no effect on the blood sugar of non-diabetics. However, there is still much debate about its use by diabetics.